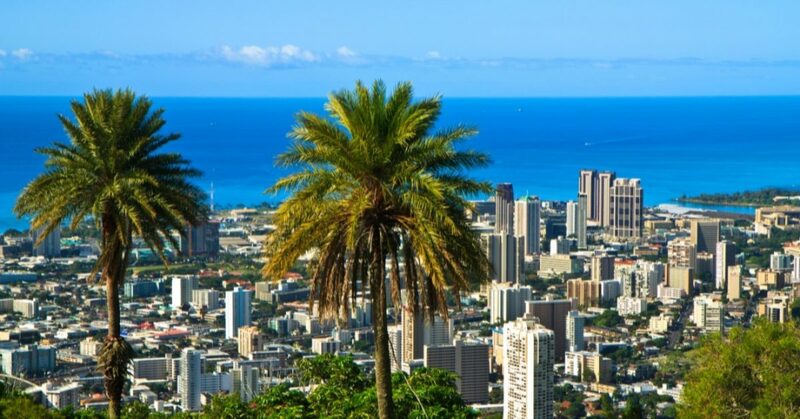 Bail Bonds Honolulu: No Matter Your Situation, We Can Help! No matter the time of day or night, no matter the situation, we want you to know that our team of bail experts is here to lend a helping hand. In today’s post, we’ll be highlighting a couple of different scenarios in which we can help you or a loved one to get out of jail quickly. Wanna Get Out Bail Bonds is located in Honolulu and we take great pride in being there for people in their time of need. We know exactly how stressful an arrest can be, but the thing you should know is that you’re not alone. Regardless of the situation that you find yourself in, you can count on us to offer quick, stress-free, affordable service every single time. Keep reading to learn more. You get a call from a friend or relative late in the evening to hear that he has been arrested. It’s your job to bail him out. What’s a person to do? Simply give us a call and let us handle the specifics. All we need is your loved one’s name, the jail he’s being held at, the booking number, and the full bail amount. Don’t know all of it? That’s okay — give us a call and we’ll figure out what steps you need to take next. Either way, rest assured that we’ll take care of you. So what happens if you get a call from a loved one who lives on Oahu saying that he or she has been arrested, but you live somewhere else in the country? It can be stressful to have to deal with a situation like this without being close by, but the good news is that we can help. All you have to do is give us a call with your loved one’s information and we’ll get started immediately. We know that you wish you could be here to oversee everything yourself, but our goal is to treat our clients like family because that’s the second best option during a stressful time. What about a scenario where you don’t necessarily have anyone you can call? That’s okay, too. Give the team at Wanna Get Out Bail Bonds a call and we’ll spring into action to help you get out of jail quickly. We have handled a number of different situations and facilitating your own release is very common. No matter what’s going on, we’re here for you. Our team has plenty of experience in dealing with stressful situations just like the one you’re in and we’ll bring peace and calm to you during such a tough time. One of the things we say the most is that we treat our clients like family, and that’s exactly what we mean. We’ve been in this business long enough to have seen it all and we’re dedicated to being a support system to help you navigate your way through something that might not make sense to you. After all, if you’ve never had to call a bondsman before, it can be really intimidating. Never fear though. We know the ins and outs of the legal system around here, and although we’re not lawyers, we can offer free bond advice that’s tailored to suit your specific needs. In other words, just because you’re not sure how the whole bail process works doesn’t mean that there’s not help available to you. As we said at the beginning of this post, no matter the time or day or night, no matter the situation, you can count on us. It’s as simple as that. So where can you buy bail bonds in Honolulu? At WGOBB! Discretion is assured and we even accept collect calls. No collateral is needed for most bonds and we’re also happy to offer zero interest and flexible payment plans. Like we said, regardless of your circumstances, we’re here to help. If you’re looking for a bond agency that you can count on, you’ve found it. Contact our team today to get the help you need and rest assured that you’re in good hands.